With a coastline longer than France and innumerable lochs and rivers, Argyll is the perfect place to ‘paddle’. With guided groups for novices and a wide variety of challenges for those more experienced Argyll is the perfect paddling playground. 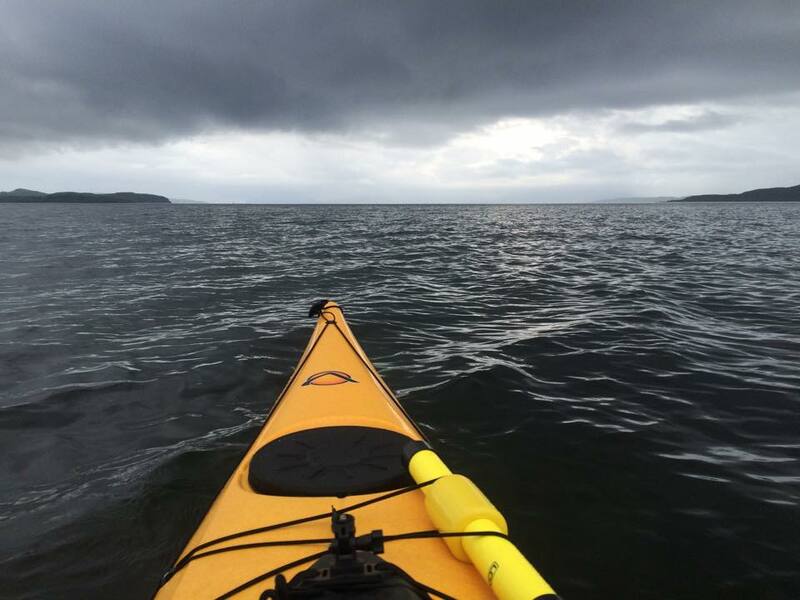 Argyll Sea Kayak Trail launched in 2014 the Argyll Sea Kayak Trail is 150km long from Ganavan, Oban to Helensburgh and offers some of the best paddling in Europe with spectacular scenery and a diversity of wildlife you can choose to do the full trail or work on sections of it. There are a number of professional Sea Kayak Guides operating in Argyll who will be happy to show you the amazing waters round Argyll. In Kintyre there is Kayak Majik who operate around Islay, Jura, the coast of Mid-Argyll and Kintyre. On the Cowal Peninsula there Sea Kayak Argyll who offer instruction as well as guided trips including the Argyll Sea Kayak Trail. In Oban there is Sea Kayak Oban, Sea Freedom Kayak, National Kayak School, Oban Sea Kayak Guides and at Seil Island there is Sea Kayak Scotland. The Isle of Bute is another great place for Kayaking, close to the mainland with lots to explore through the Kyles of Bute. Kayak Bute offers guided trips as well as coaching. If you are looking for some inspiration check out this great blog ExploreCowal. If you fancy something a bit different Argyll Voyageur Canoes based in Lochgoilhead offer guided trips on a 10 seater voyageur canoe a great way to see wildlife and fantastic scenery from a different viewpoint. Paddle boarding is another option growing in appeal and is offered in a number of locations. 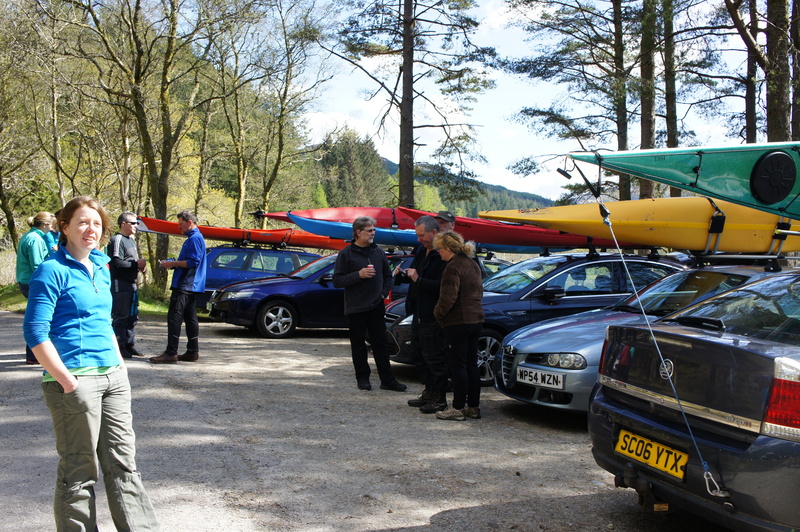 What are you waiting for ……get out and paddle Argyll! This entry was posted in Uncategorized and tagged Argyll, Argyll and the Isles, Argyll Sea Kayak Trail, marine tourism, Sea kayak guides by argyll247. Bookmark the permalink.